Run-flat tyres are exactly what the name indicates. Unlike traditional tyres, the run flat tyres are capable of traveling some distance even when punctured. This is not a new technology. Several run-flat systems were around for long, albeit in different forms. 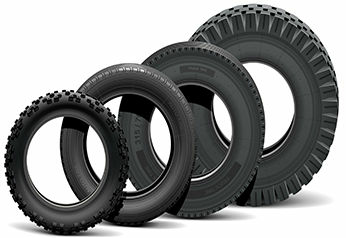 However, as each year pass by, the tyre manufacturers are also bringing out better products. They all aim at making the vehicle safer. If you want to purchase run-flat tyres, you can find a huge range in stock. 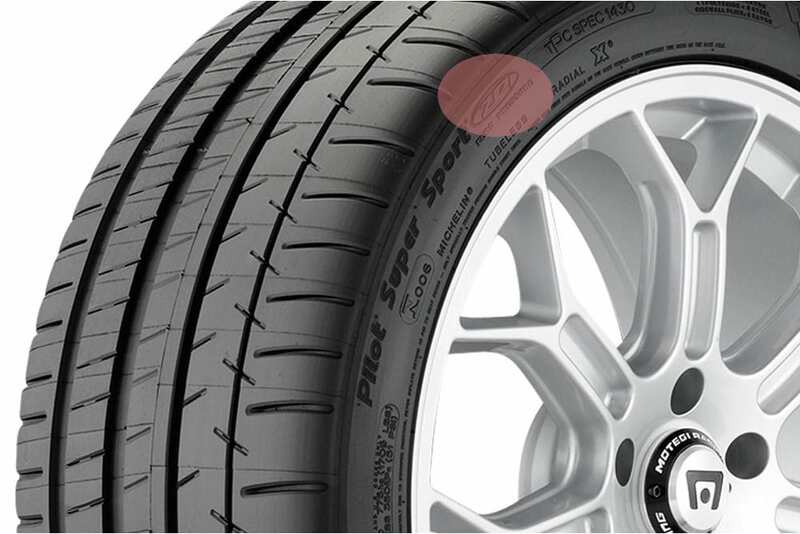 A driver will experience the inconvenience of tyre puncture sooner or later from driving. Although you might carry a spare tyre so that you are not stuck halfway through the journey, changing tyres at roadsides is not very safe. This is especially dangerous on a busy highway with vehicle zipping past you at high speeds. 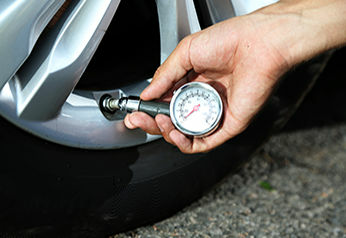 Punctures could be highly dangerous if they occurred at high speeds. There could be a total loss of control if the sidewall of the tyres separates and drops into the well of the wheel. Run-flat tyres make sure that such things don’t happen in the event of a puncture. They are designed to operate even at zero pressure. There are two types of run-flat tyres – those with a greatly strengthened sidewall and those with an internal support ring mounted on the inside of the wheel rim. Irrespective of the type, both allows the driver to continue the journey without having to stop and change the punctured tyre. However, there are some distance and speed limitations. A number of leading carmakers offer run-flat tyres, which is also known as mobility tyres. Some of the popular tyres in the category are the Bridgestone tyres like Turanza rtf and Potenza rtf, Pirelli tyres labelled rtf such as PZERO rtf and Michelin tyres. Reduces tyre blowouts – due to their unique construction, the run-flats reduces the risks of a tyre blowout. Greater convenience and safety – eliminates the need to change the tyre and wheel assembly at the roadside. 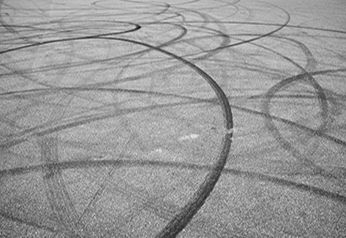 Changing a tyre could be dangerous during nights and unfavourable conditions. Saves weight and space – as you don’t have to carry a spare tyre, you can save on time and weight. 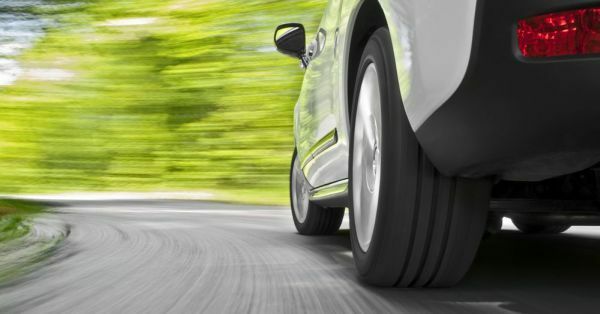 Fewer chances of being stranded – because the run-flats allow the driver to drive on for some distance despite punctures, the chance of one being stranded due to a flat tyre is less or nil. According to tyre experts, run-flat tyres have a "get you home capability". Although the exact capacity varies from brand to brand, most of them can cover a distance of around 80 to 100 km. 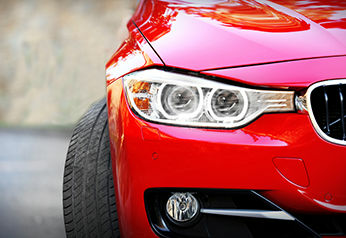 However, it is essential to stick to the speed limit, which is 80km/hr for almost all brands. Even so, you should refer to your tyre maker’s recommendations and stick to it. 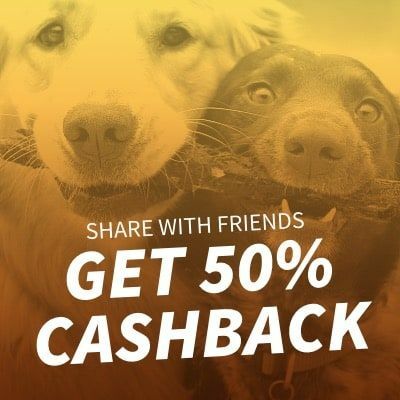 Leading tyre dealers both online and offline – recommend the tyres such as Bridgestone RFT, Michelin Zero Pressure and Pirelli Euforia, if you are looking for some dependable run-flat tyres of all sizes.